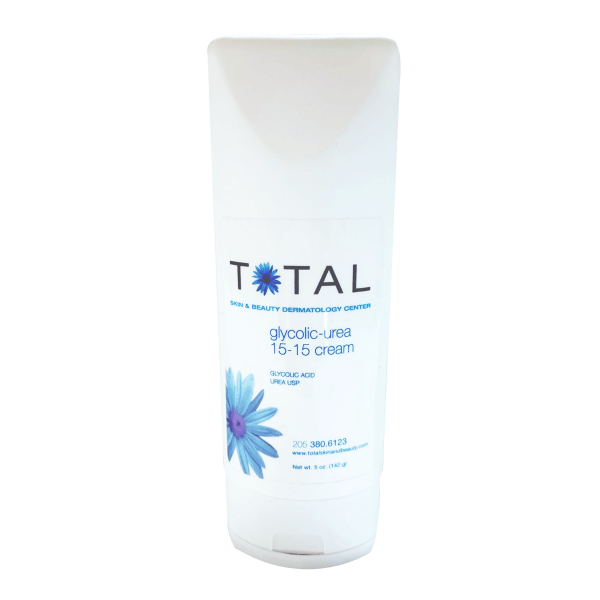 An intense moisturization and replenishment cream for severely dry skin. 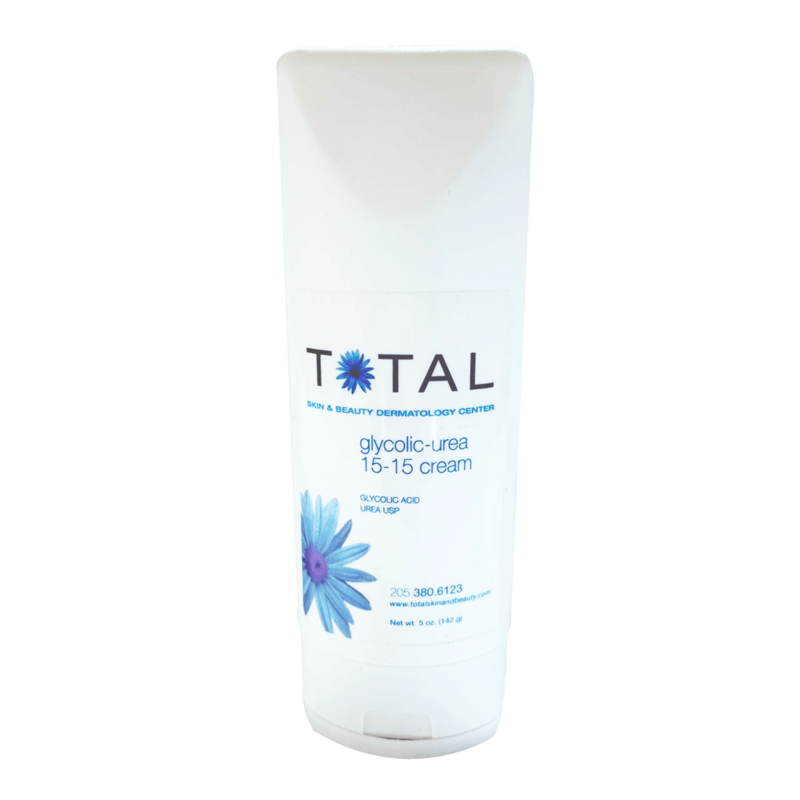 15% Urea and 15% Glycolic Acid is formulated to provide intense moisturization and replenishment for severely dry skin. 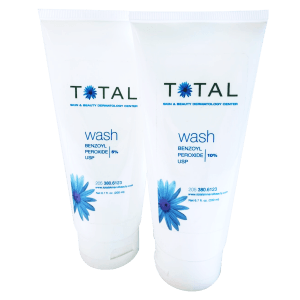 A unique combination of ingredient systems work to hydrate and soften dry skin, improving the appearance of Keratosis Pilaris (KP), psoriasis, dermatitis and calluses.